Below you will find a sample of a few of the works we have developed through the years. Build new mezzanine and internal alterations. Refurbish and update of a three-bedroom apartment. Refurbish and update a two-bedroom apartment. Kitchen and bathrooms. 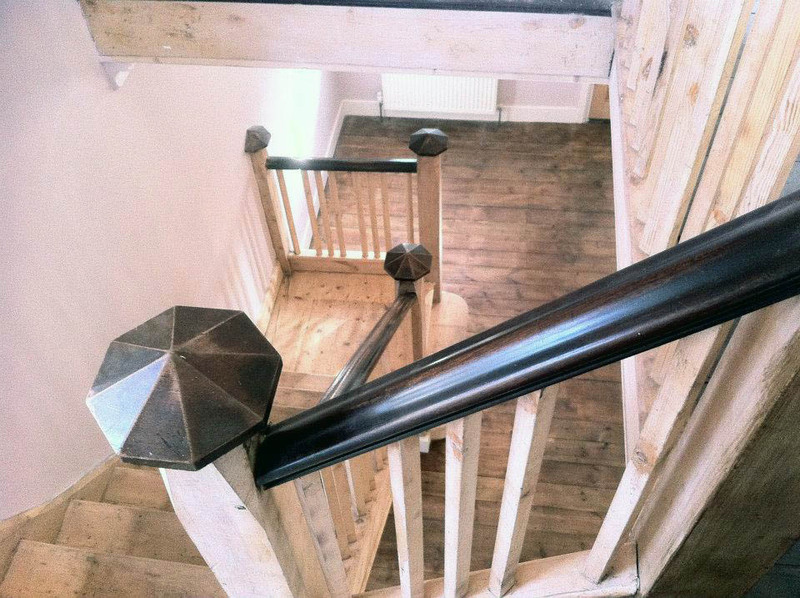 Dilapidated three storey building converted into three flats required complete upgrade/refurbishment of the communal. PROGRESS - Dilapidated three storey building converted into three flats required complete upgrade/refurbishment of the communal. BEFORE - Dilapidated three storey building converted into three flats required complete upgrade/refurbishment of the communal. The ground floor flat also required complete renovations . 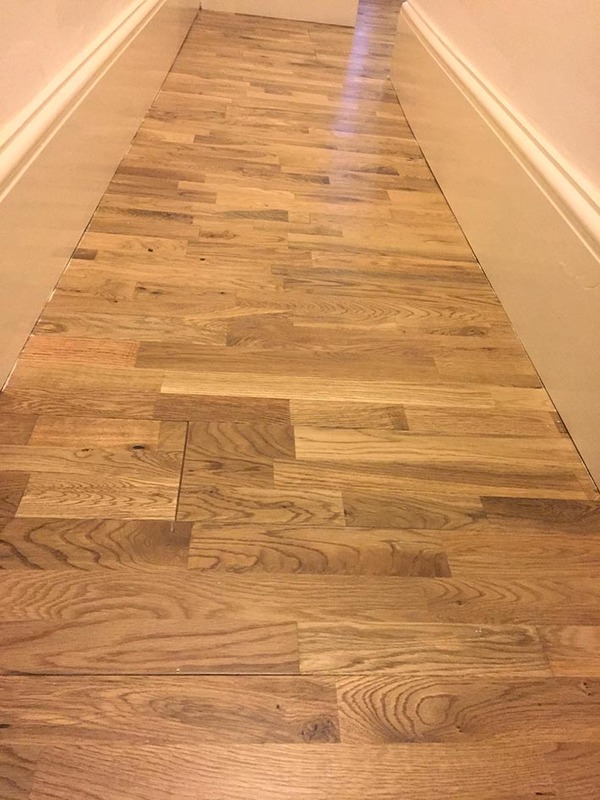 The same works were carried out by GB Works Ltd in accordance with the client's spec. Two of the flats in the building were also gutted reconfigured refurbished and updated. 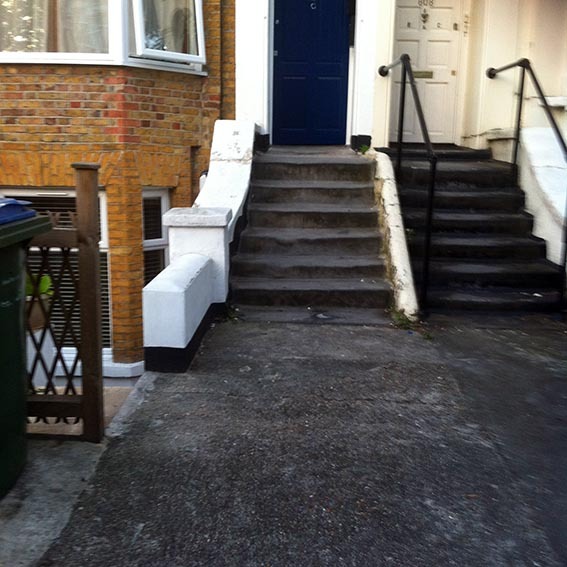 Three bedroom house in Stratford completely upgraded and refurbished. Dilapidated two storey Victorian period property extended with new lofts and a new ground floor rear extension. 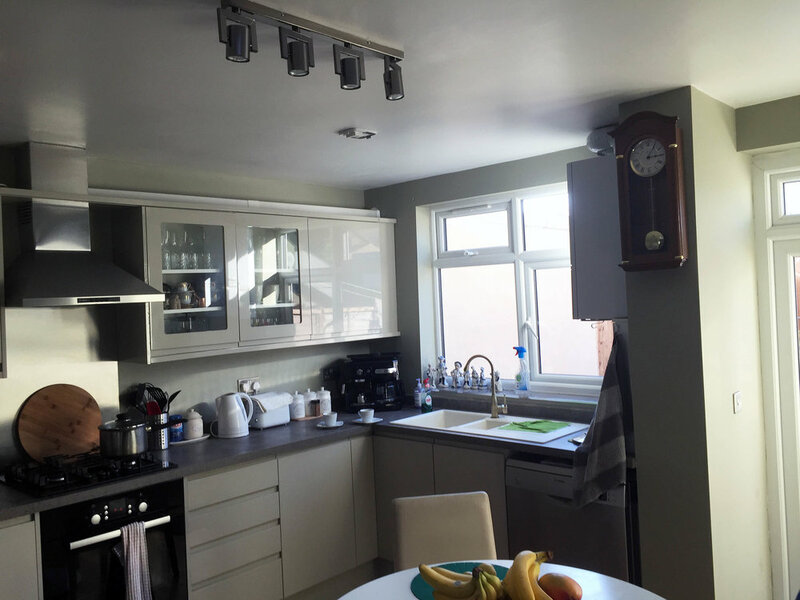 Other works carried out include full upgrade of plumbing, electrics, replace of existing staircase, new kitchen, bathroom, en-suite and complete refurbishment.